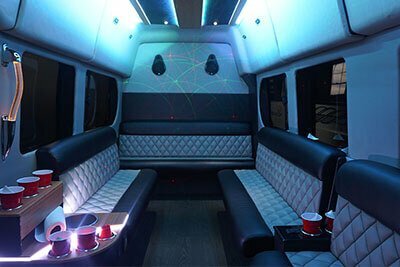 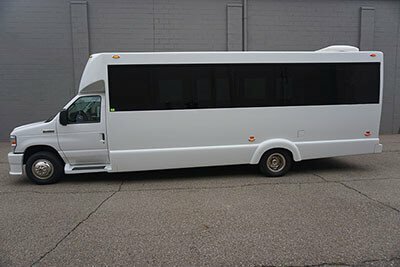 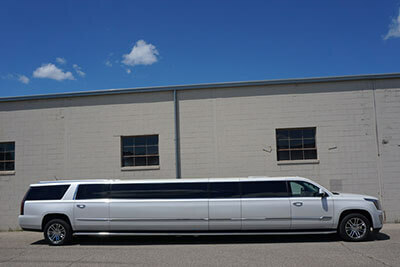 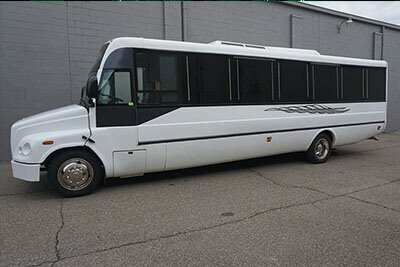 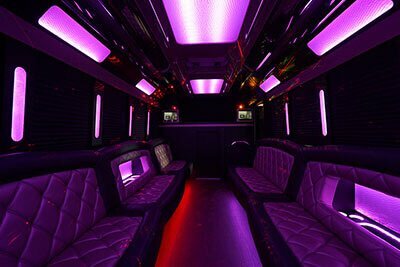 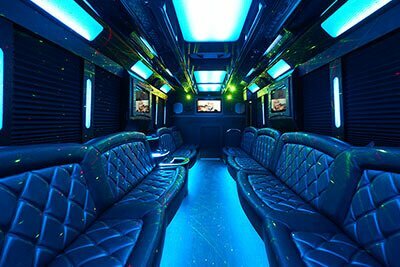 Below you'll find information regarding our fleet of Party Buses. 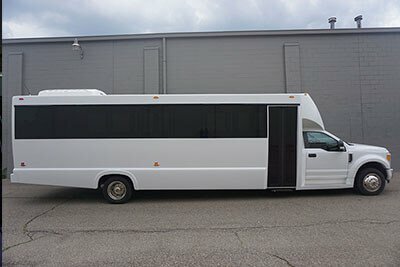 Our fleet of vehicles is ever changing with the addition of newer fun and exciting vehicles and the retirement of vehicles that have seen a better day. 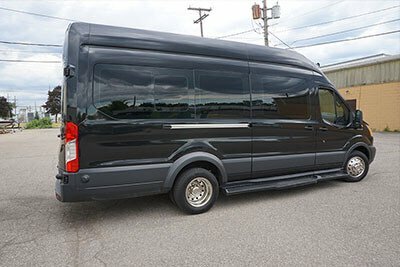 Below you'll find our fleet of vehicles. 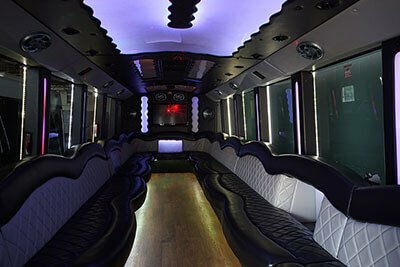 You can choose from any of them for your special day or night. 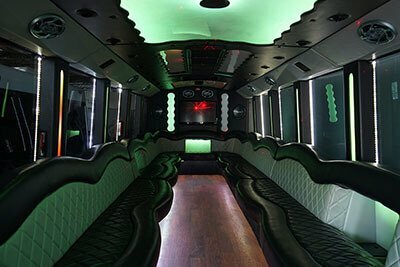 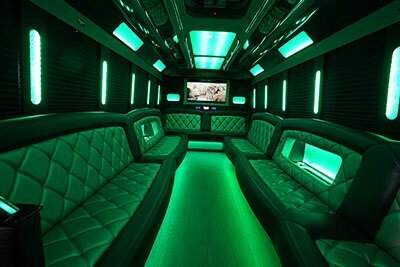 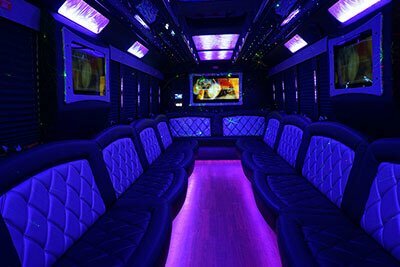 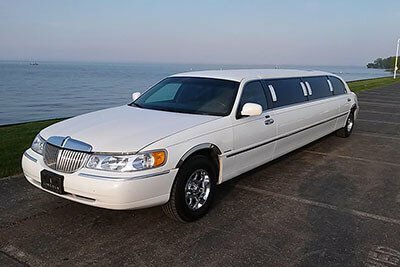 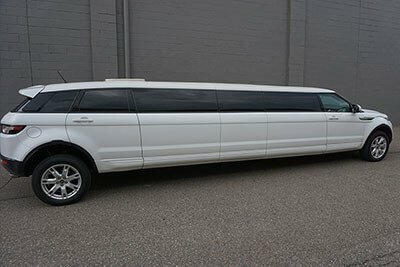 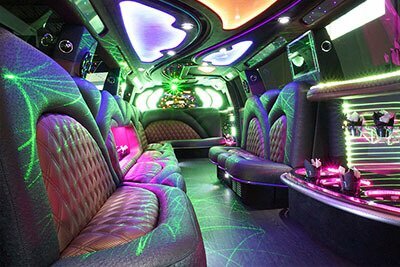 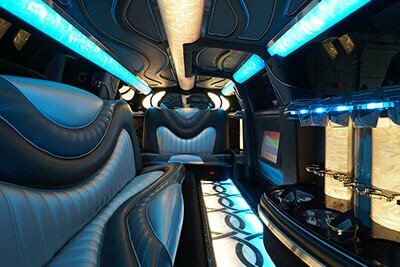 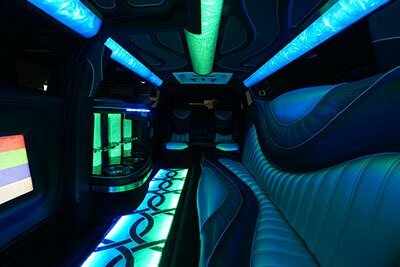 All of the vehicles you see listed below come standard with hard wood flooring, beautifully upholstered seating, color changing LED lights and more to make a visually appealing vehicle for any occasion that might come up. 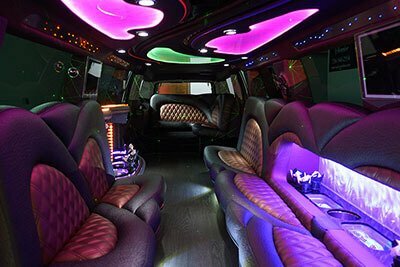 Our vehicles also come standard with subwoofers, a booming sound system, great speakers, and more. 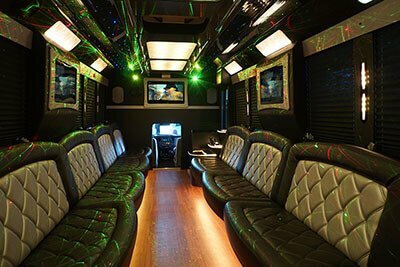 We even include CD players, iPod/MP3 player connections, and more. 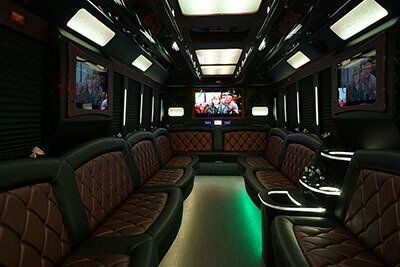 The electronics do not end there! 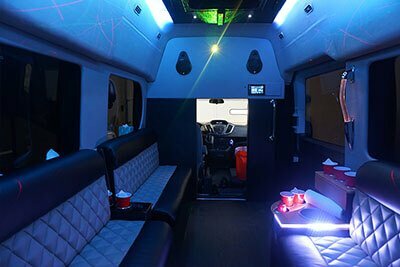 our vehicles all include multiple flat screen televisions which ensure you can have as much audio and visual as you'd like during the entirety of your trip! 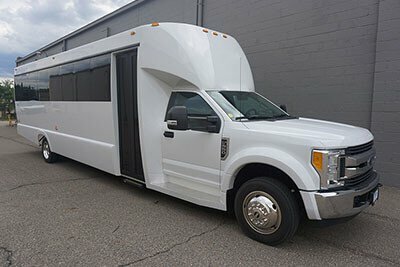 Fits up to twenty passengers. 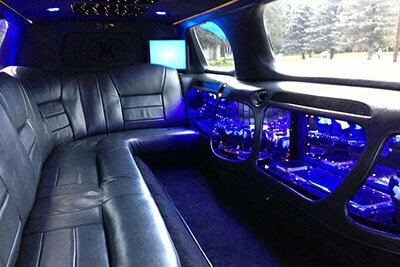 CD, iPod, and DVD players.